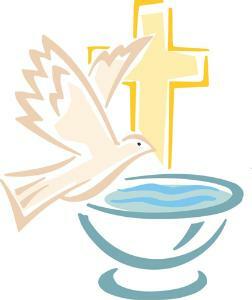 The Rite of Christian Initiation of Adults is the process by which adults become a member of the Catholic Church. The process is a commitment, lasting up to a year or more. During the process, those who hope to become Catholics spend time learning about the Catholic Faith. They learn about our history, beliefs, rituals, spirituality and much more. This is a time of learning and of forming close relationships with members of the parish. R.C.I.A. - Rite of Christian Initiation of Adult classes have begun. We meet Sunday afternoons from 4:00 - 5:30 PM in room 106. Contact Fr. Norbert to enroll.